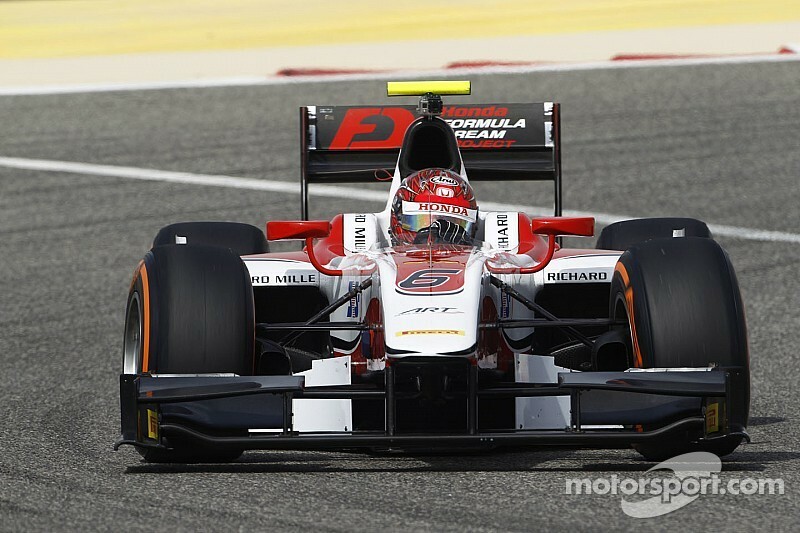 ART Grand Prix's Nobuharu Matsushita set the quickest time on the second day of GP2 testing in Bahrain. 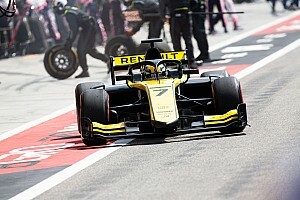 The Honda-backed Japanese driver, the reigning Japanese Formula 3 champion, led the way with a time of 1:40.191, posted in the afternoon, when all the quickest times were set after difficult conditions in the morning. The running was delayed by an hour at the start of the day after the track had to be cleaned following a sandstorm overnight. Arthur Pic finished second for the Campos Racing team, with Italian Raffaele Marciello third for Trident. 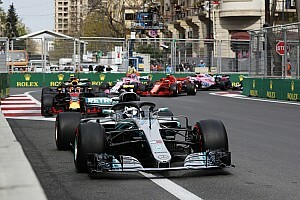 The quickest times of the day were all set in the final 15 minutes of running, when most drivers switched to Pirelli's soft tyres for qualifying simulations. 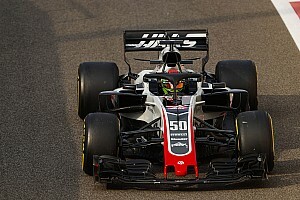 Russian Sergey Sirotkin, who had led a morning session in which only 18 cars set a time, was fourth quickest for Rapax. 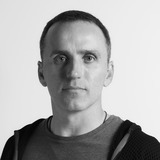 Marco Sorensen completed the top five in the quickest of the Carlin cars.